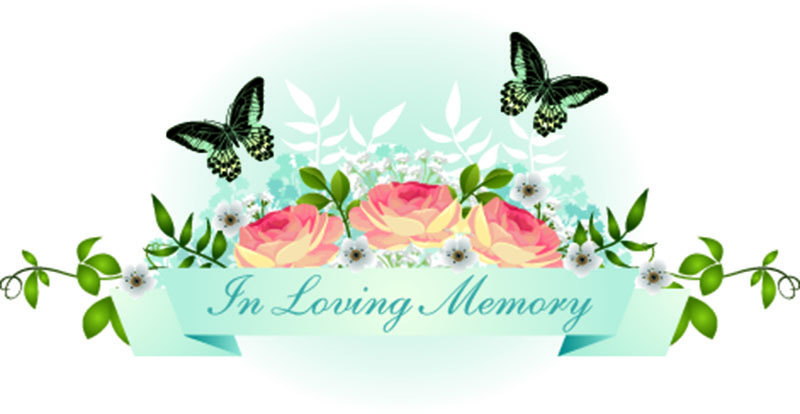 Bossier City, LA – Celebration of life for Mrs. Bobbie Jean Gantke will be held at Hill Crest Memorial Chapel on Wednesday, June 8, 2016 at 2:00 p.m. with Pastor Siegfried Kunz officiating. Interment will follow at Hill Crest Memorial Park. 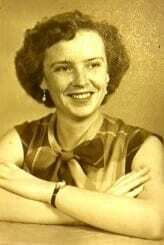 A brief visitation will be held prior to the service from 1:00 p.m. to 2:00 p.m.
Mrs. Gantke was born on August 20, 1932 in Bastrop, LA and changed her zip code on June 5, 2016 in Shreveport, LA. Her greatest accomplishments were her children, grandchildren and great grandchildren and the joy and headaches that they brought. She was a cheerleader and a basketball player at Fairview Alpha in Coushatta, Louisiana. She held the record for the most free throws made on a dirt floor for many years. She liked basketball so much. Larry Bryd was the one she followed through his whole Celtics career. Mrs. Gantke was a faithful fan. She was an avid photographer and truly showed it through the millions of pictures she has taken over the years. The amount of pictures we have found is overwhelming. We never realized that she was capturing all these special moments. We sure are grateful for them now. She was a fan of the country music of the years ago. She was able to experience the Louisiana Hayride while living in Bossier City and saw Elvis Presley when he was in the beginning of his career. She enjoyed Jim Reeves as well. Sonny James was one of her very favorites. Mrs. Gantke collected bells and spoons. She also enjoyed bird watching. She had such a vast knowledge of all different types of birds. She was employed by Mr. Harry W. Askew, DDS. as a receptionist for 28 good years. She was not just an employee she was treated like family. She was A.K.A. Principal of Immanuel Lutheran Pre-School of Bossier City. The children were delighted with her as much as she delighted in them. Mrs. Gantke was also a former secretary for many years for the church where she attended. Mrs. Gantke is survived by her loving husband, Raymond “Ray” E. Gantke; daughter, Twanna Tyler and husband Roger; daughter, Danette Smith; daughter, Pam Felan and husband Ed; brother, Bruce Jones; grandchildren, Zeb Tyler, Amanda Cartwright and husband Jarred, Sierra Tyler, Laura Tyler and fiancé Anthony, Hannah Hillis and husband Jordan, Matthew Hicks, Anthony Felan and wife Amanda, and Bridget Felan; great grandchildren, Ruger Cartwright, Emery Hillis, Jaxson Felan, Maya Sharbono, and Emma McCarty. In lieu of flowers the family asks that donations be made to Immanuel Lutheran Pre-School of Bossier City, Louisiana or St. Jude’s Children’s Hospital of Memphis, Tennessee. Words of comfort may be shared with the family by visiting www.hillcrestmemorialfh.com.